On the night of January 18, 2007, 50-year-old Perley Edmund Holmes found himself lying in the snow, flanked by a pair of backpacks stuffed with 62 kilograms of cocaine, desperately hiding in the bush from the lights of Washington state border police. Abandoning the drugs, agents later stopped Holmes in a vehicle, while a second man eluded agents and ran back into Canada. 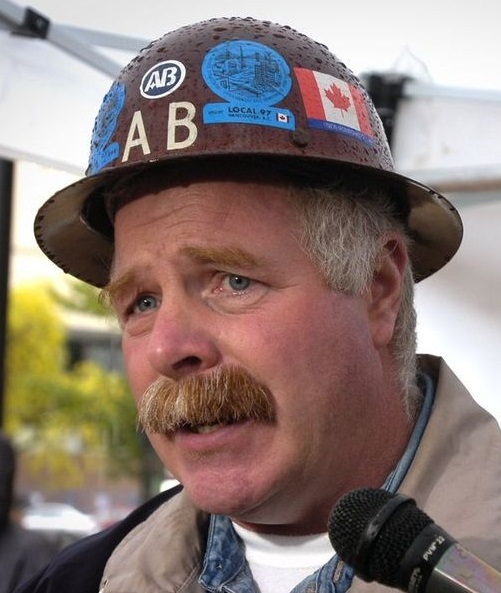 Holmes was business manager of Iron Workers Local 97 in Burnaby at the time, and spent eight years in prison on a trafficking charge following his arrest. 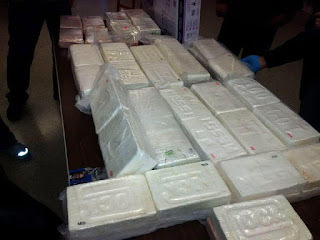 The cocaine had an estimated value of over $4.3 million. Holmes was welcomed back to full union membership and dispatched to work, but was denied the chance to get his old job back. He made a human rights complaint alleging he was a victim of discrimination. He is seeking redress, including damages. A paragraph in the union's constitution bans those convicted of certain criminal offences, including “violation of the narcotics laws.” A date for the hearing hasn’t been set. 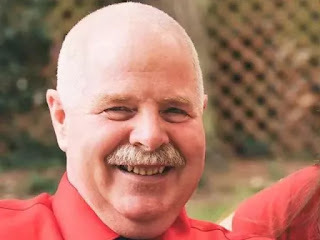 RCMP found guns at his Bridesville home when they executed a search warrant there.